Mr. Wing Ho, a resident of Alhambra for more than 18 years, is a Park Elementary School parent who brings a long history of public service to the Board. An architect by training, Ho has worked for 17 years as Project /Construction Manager for school and healthcare projects, and civil and government facilities. Ho was born and grew up in Hong Kong. After completing his Bachelor of Architecture at Southern California Institute of Architecture (Sci-Arc), Wing met his wife and started his family in the City of Alhambra. They have a daughter. Ho believes that a good education system, quality teaching and a safe learning environment are the key ingredients for our next generation to become a successful citizens. He strongly supports teaching young children to be responsible by teaching independent thinking, and analytical and social skills. For Ho, school safety is the number one priority. He is dedicated to helping analyze the existing challenges and to helping allocate adequate resources to reach the district goals and objectives. He is also is committed to promoting a favorable school climate emphasizing inclusion and acceptance of everyone in the school as well as to improving student achievement, and to developing and maintaining policies and organizational structure to support board and educational goals. Mr. Ho is committed to service and programs that benefit local schools and neighborhoods. 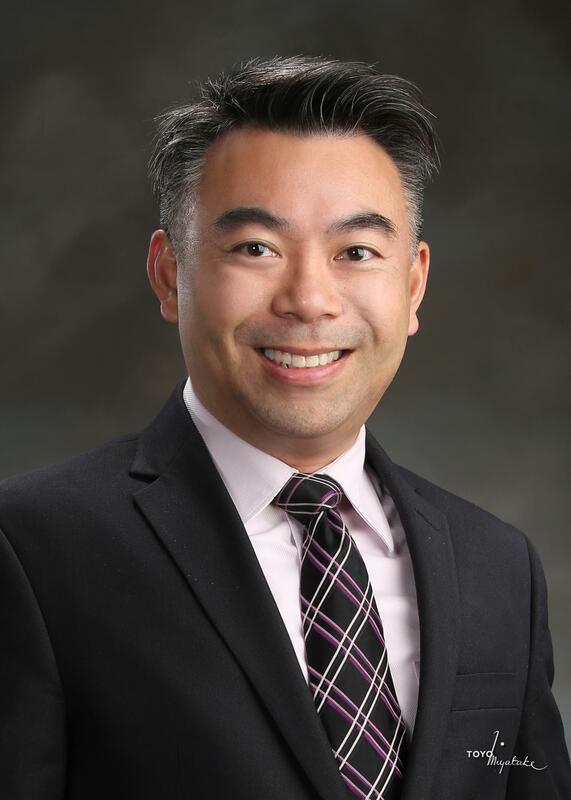 Until his appointment to the AUSD Board in January 2019, Ho served as a member of the City of Alhambra Planning Commission and for eight years was a board member for Alhambra Design Review Board. He has also served on the Los Angeles Community Redevelopment Agency (CRA/LA) and the Chinatown Community Advisory Committee (CCAC) to represent local community organizations appointed by the former Councilmember Ed Reyes (First District ). Ho currently serves as Board member on the Los Angeles Chinatown Firecracker Run Committee to promote health and fitness, education, cultural awareness, and community involvement. Trained as a professional Architect, Ho has worked as a Project Manager, Construction Manager for 17 years. His professional experience includes school projects, healthcare projects, civil and government facilities. A believer in collaboration and team work, Ho uses problem-solving and communication skills to establish a good understanding of project programming, budgeting, scheduling, contracting for public projects. Mr. Ho speaks and writes fluently in English and Chinese (Cantonese/Mandarin).